Charlotte NC Based DJ & Production Company (ATG Entertainment) has helped with The Sandbox Prom in Charlotte NC since the beginning of the dream. 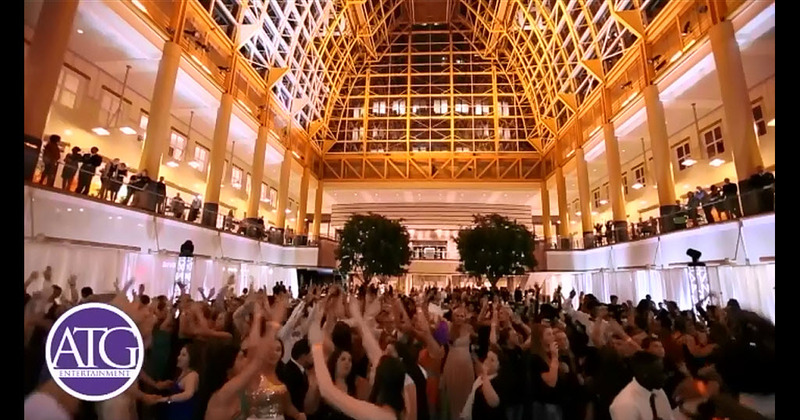 This prom is put on each year in uptown Charlotte for the children at Levine Children’s Hospital. These are terminally ill patients who deserve a break from reality and just want to experience a fun evening where they can forget all of their worries. Each year The Sandbox Organization, ATG Entertainment, and a ton of other volunteers and sponsors all across Charlotte come together and make this dream happen for these kids. If you are looking for a Charlotte DJ for Fundraisers, contact us today! It starts out on the purple carpet as the kids are escorted to Founders Hall in uptown Charlotte in limos. They get out and walk up the red carpet as the paparazzi snap photos of them. The ATG team and Mara from WBTV MC all of the events that are taking place. Not only are there limos but there are a ton of police and motorcycle escorts leading the way as the kids arrive in uptown Charlotte to crowds of people watching. This year there was a special flash mob and marriage proposal that took place on the red carpet which brought tears to a lot of eyes. Inside Chairman Of The Board sang their hit “Carolina Girls” on the stage and got the kids doing some shag. The rest of the evening ATG Entertainment kept the crowd jumping and having a great time. ATG provided multi media elements with huge projections screens, lighting design with their signature wireless Up Glow To Go service (a variation of traditional up lighting), a Photo Booth from Photo To Go, and just lots of fun! 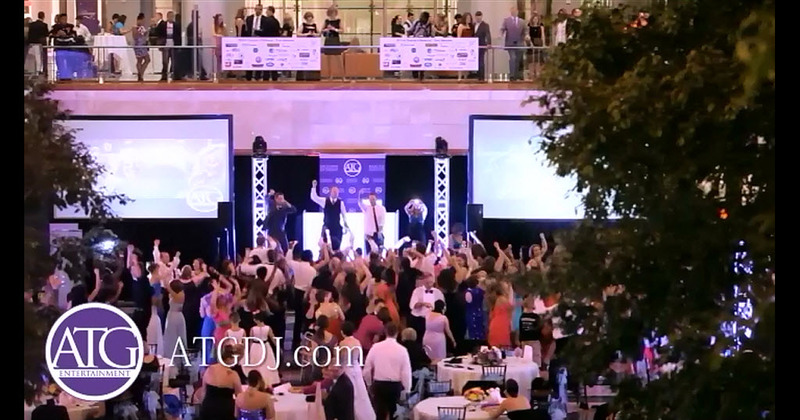 If you are looking for Charlotte DJ for Fundraisers, check out ATG Entertainment today!